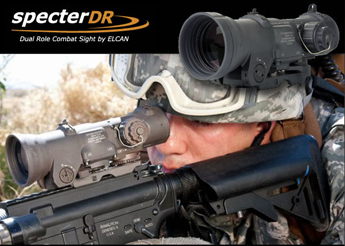 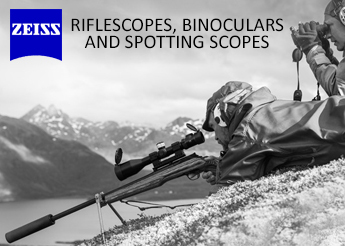 For that once in a lifetime shot, trust Bushnell Riflescopes. 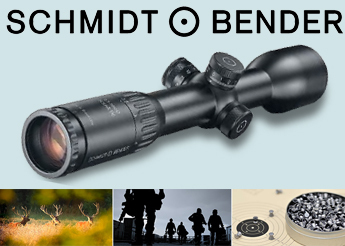 Bushnell scopes are built with respect to Bushnell’s own Laws of Performance, above industry standards, and backed by a 100% bulletproof guarantee. 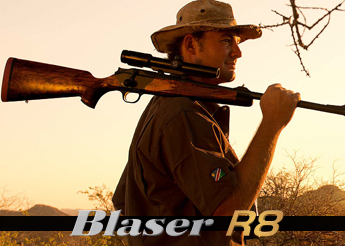 Squeeze the trigger with confidence when you use a Bushnell scope.